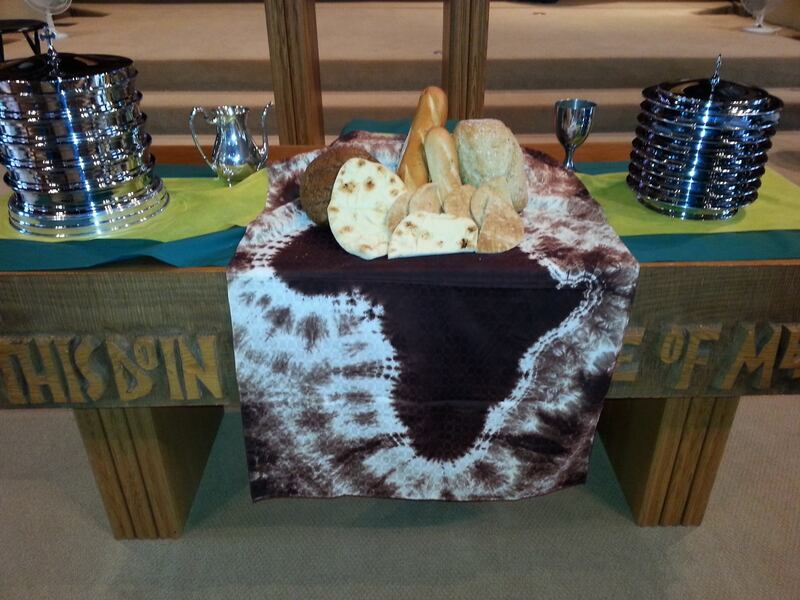 World Communion Sunday is October 2. Attached to this post you'll find several worship service plans with prayers, litanies, and much more. Please use or adapt these for your worship setting as you consider how to thoughtfully celebrate our participation in the Body of Christ as we are gathered around the world. People: Whose mercy extends to the ends of the earth. Leader: Who are my brothers and sisters? People: They who walk in the way of Christ. Leader: Who is my family? People: They who dwell in God’s house. Fighting FOMO: How Can Churches Invite Folks into Life Giving Commitments?